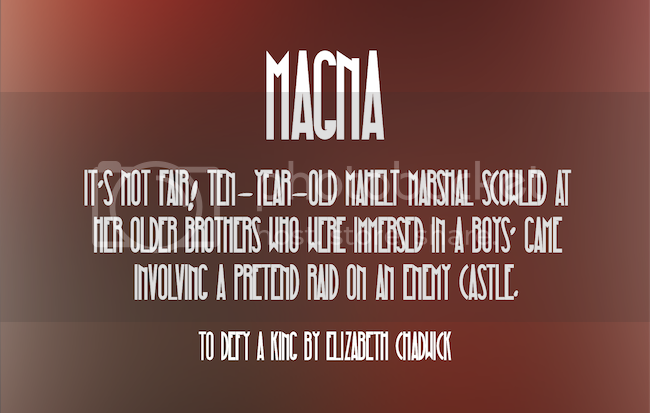 Magna is designed by Hendrick Rolandez. Streamster is designed by Youssef Habchi. 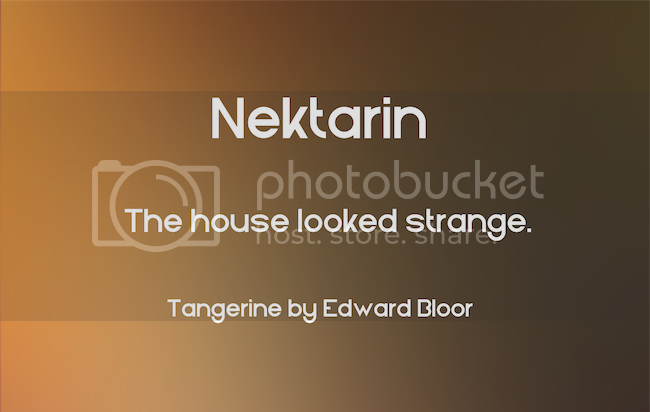 Nektarin is designed by Gokalp Acikgoz. LillyBelle is designed by Sweet Type. Keep Calm is designed by K-Type. 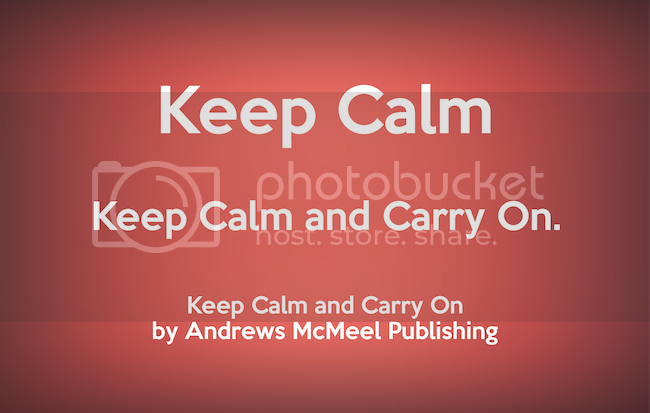 Keep Calm is a family of fonts developed from the now famous World War 2 poster that was designed in 1939 but never issued, then rediscovered in 2000. Growl is designed by Arron Croasdell. Natasha is designed by Kash Singh. 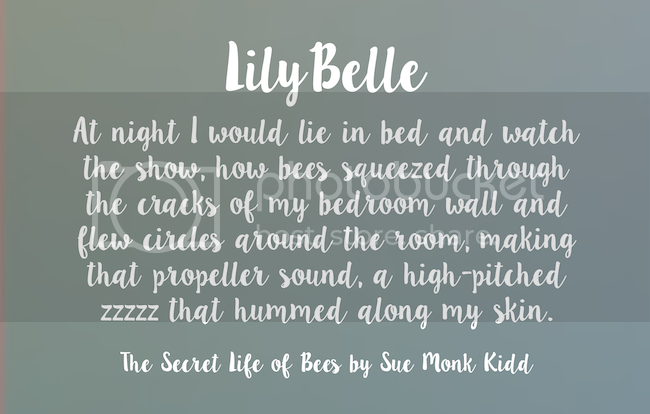 I like Lilybelle the best, it looks very similar to a font I already have. 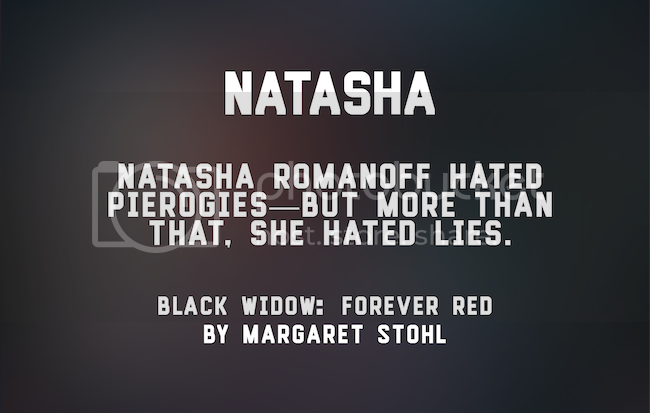 And I do like Natasha too! I think I like Lilybelle the best! It looks like the free alternative to Manhattan Darling, which I love with all of my heart. I also really like Volstead. I’m a sucker for curly fonts like that. I’m completely in love with Volstead, I love how it just looks like someone’s handwriting. I can just imagine seeing it in a diary or 18th Century book. I love Volstead. It has a very old fashioned, feminine feel and is clean and easy to read at the same time. It’s the font I use in my header. You always find THE BEST fonts. Seriously. I think Streamster is my favorite of this round-up. Never ever stop sharing gorgeous fonts, Cee! 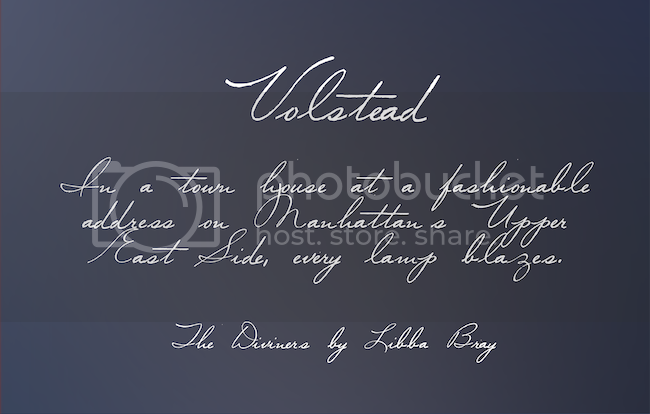 My favorite in this set of fonts is Lilybelle, followed closely by Volstead.